And it's made to shine! 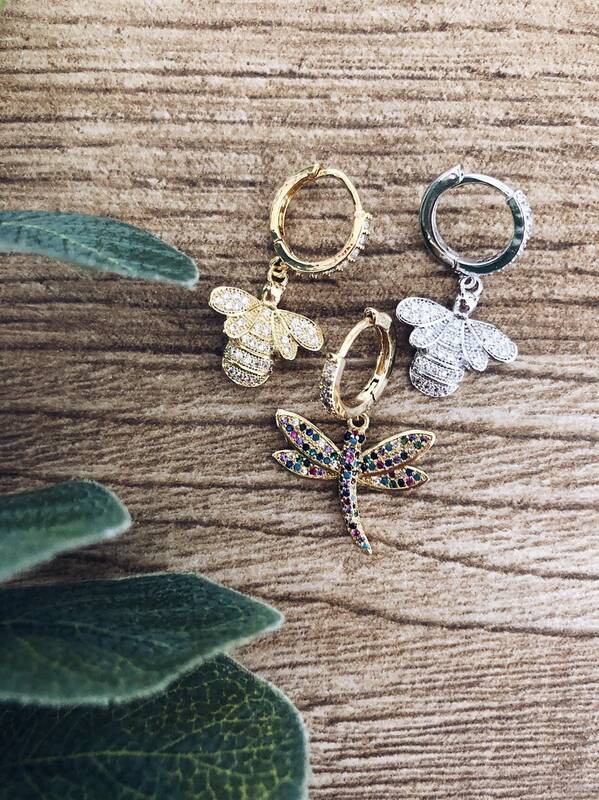 The new collection is made with pendants with colored zircons, chains in silver 925 gold and many, many small and colorful earrings, as the fashion of the moment wants! The earrings for sale are made with mini circles with zircons and pendants with silver and gold zircons. IMPORTANT: THE PRICE REFERS TO A SINGLE EAR, AT THE CHOICE BETWEEN THE PROPOSED COLORS.